but let’s be honest, the longer you own your home, the more apparent it becomes that homeownership requires a fair amount of upkeep. 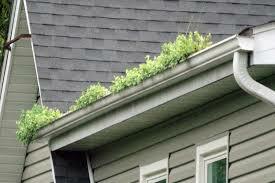 This is particularly true regarding your gutters and chimneys, as any seasoned homeowner can attest to. 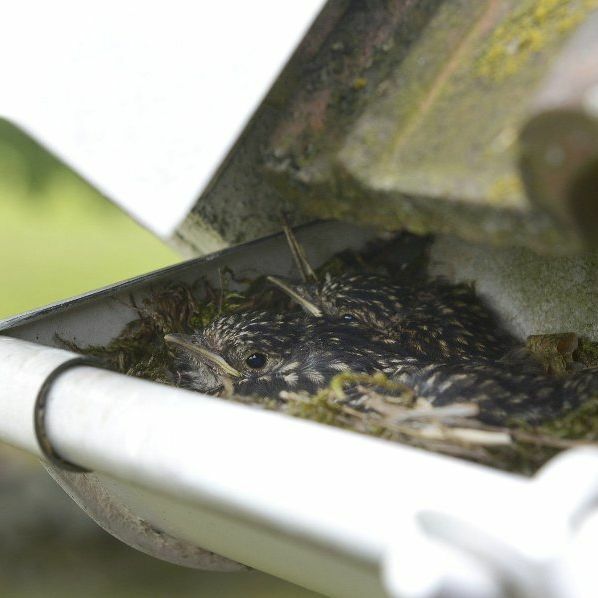 Weather, combined with the changing of the seasons and curious wildlife, tends to leave its mark on your ventilation and water collection systems. 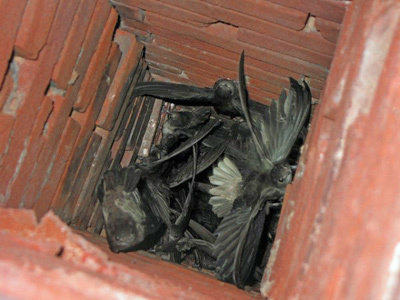 There are things you can do though that can help keep your chimney and gutters clean of debris and wildlife. 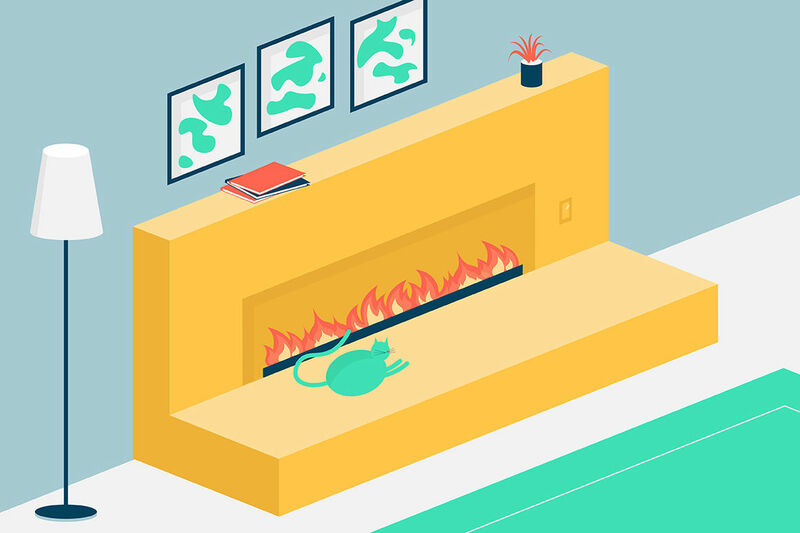 Let’s talk about how to do that, starting with the chimney. 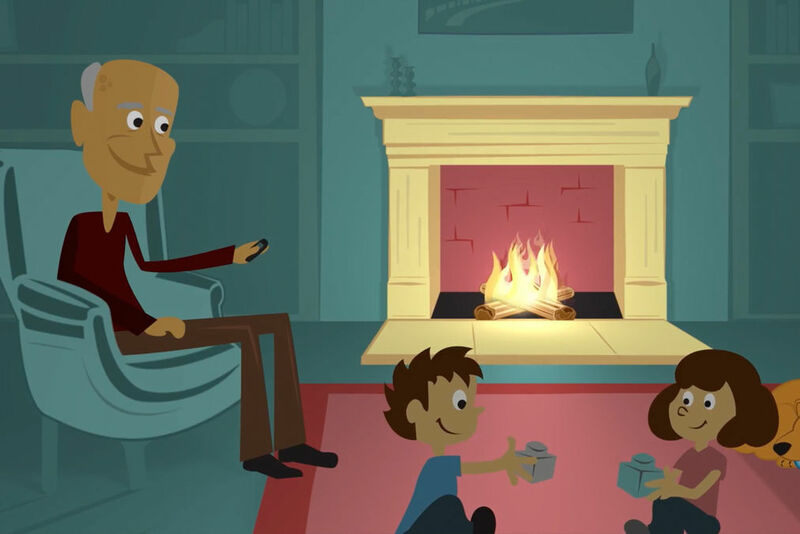 We’ve put together a list of different hazards that get in your chimney, what to do about them, and how you can prevent these issues from happening again in the future. 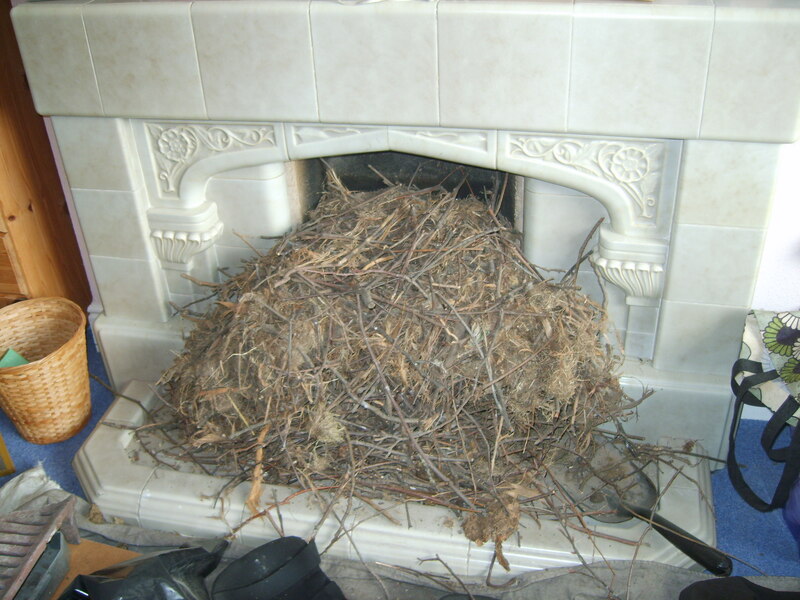 How do I keep my chimney free of debris? 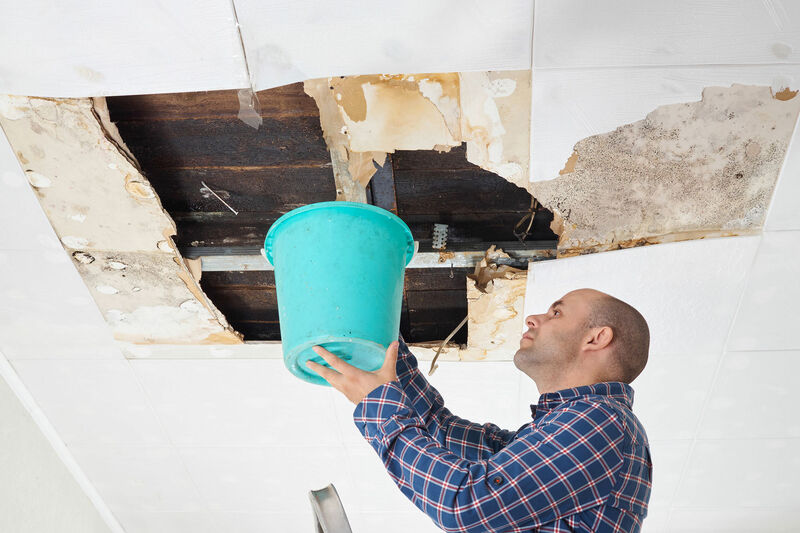 Over the course of a home’s life, there are a number of issues that can come up. Animals getting in is a big one. 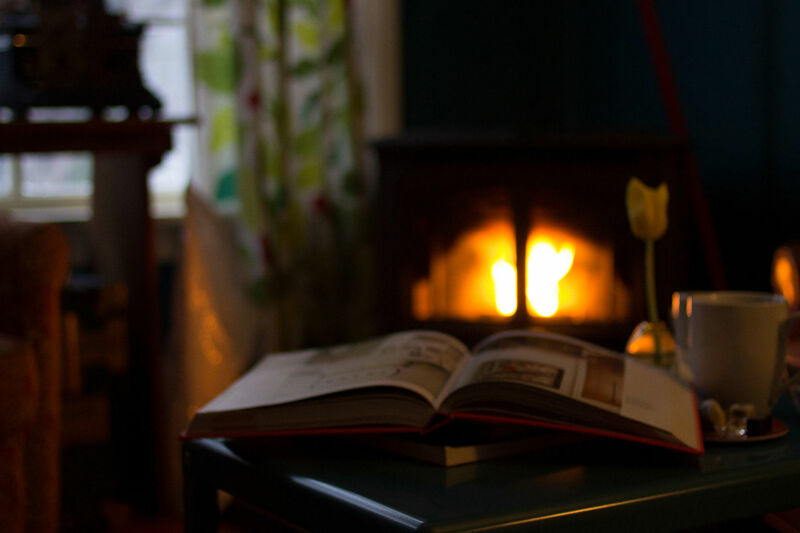 In fact, I can recall so many stories of customers calling us because they were woken up at night by a rummaging sound, only to discover that it was coming from their chimney. 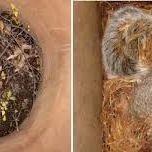 The reaction is usually a mix of confusion and concern, as they aren’t sure how to get the animal out, and whether or not this is going to cause any damage to their chimney or home. 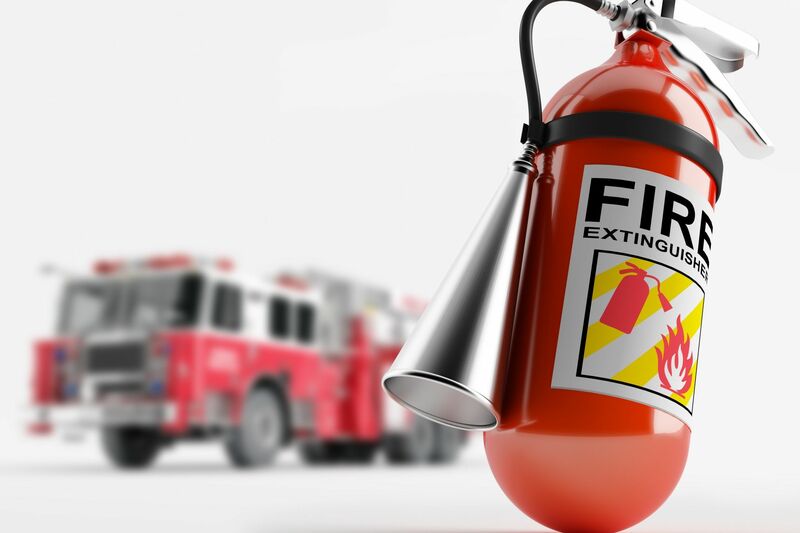 Generally, we can prevent permanent and costly damage from happening. 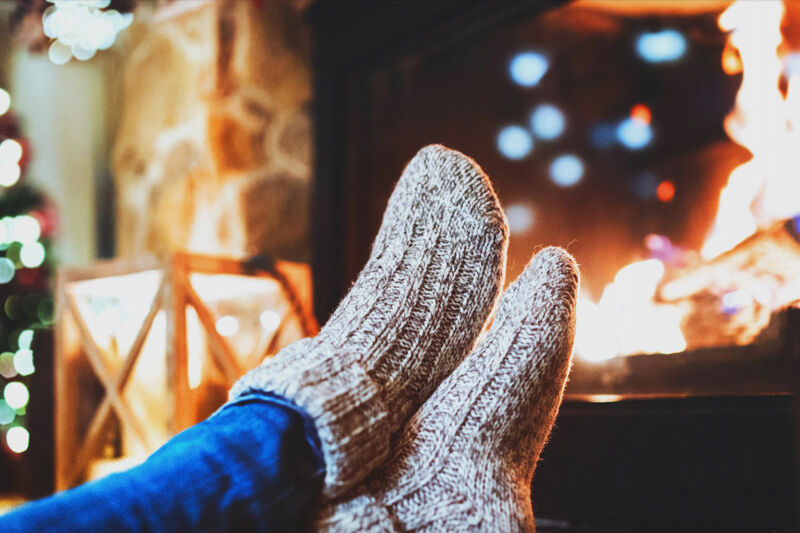 The animal may clog your chimney with bedding, create some very stinky odors, and be a pain to clean up after when you clear them out. But that’s what we’re here for! 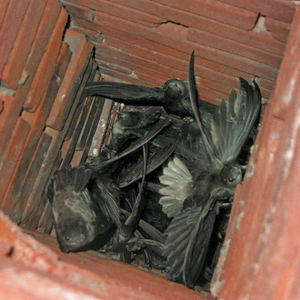 If you do find an animal in the chimney, be sure you do not start a fire until they are out. 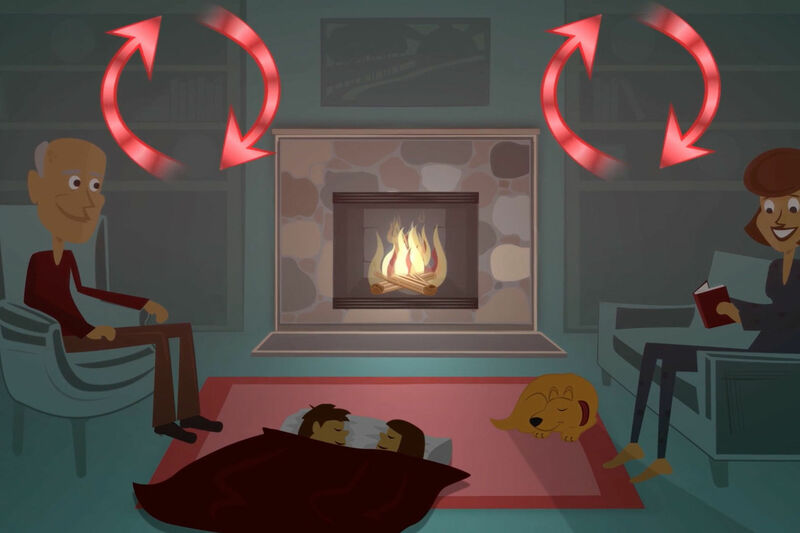 The animals have likely brought in some bedding in the form of flammable debris from outside that can catch on fire, or at the very least block the smoke from leaving so that it infiltrates your home. 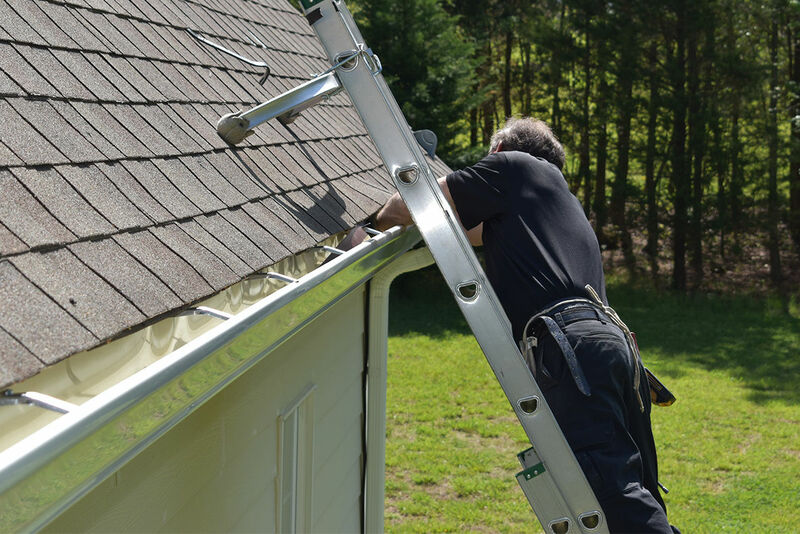 To remove a raccoon or other animal, the best option is to call a professional. They have the tools and training to handle this type of situation. You can try to trap the animal or lure it out yourself, but this can be risky – especially with raccoons because they may attack. 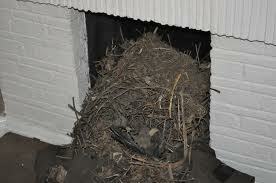 Raccoons, in particular, are known to give birth in the chimney, which can further the problem. 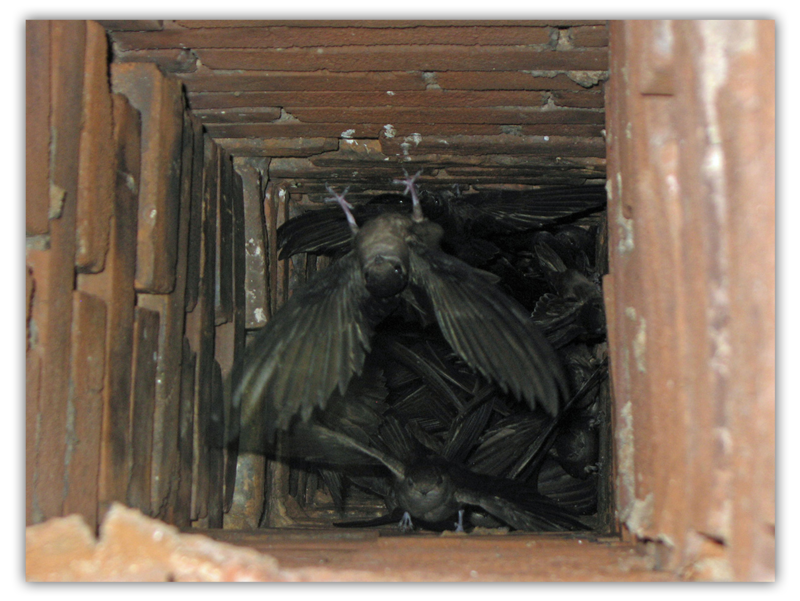 If chimney swift birds come in, they will likely build a nest and lay eggs in your chimney. 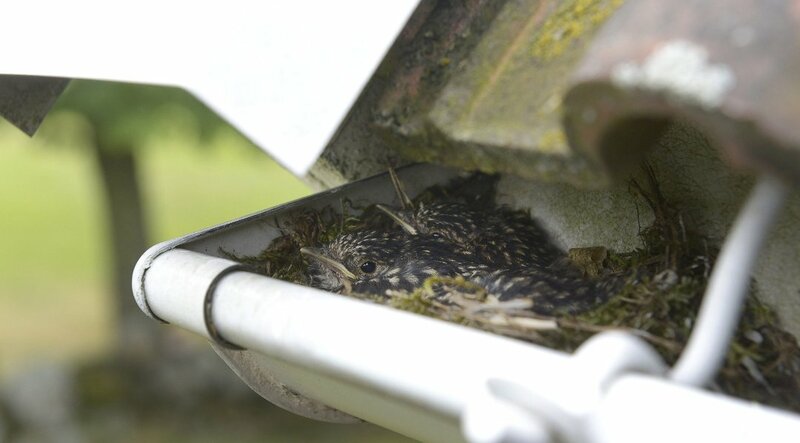 As a result of the Migratory Birds Treaty Act, the birds cannot be removed until the babies hatch and leave home, generally 6-8 months later. I know, this sounds like a nightmare – and it can be in some cases. 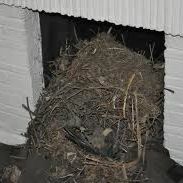 Chimneys have been known to be ruined by bird nests. This is why it’s important to have a professional check out the situation right away. 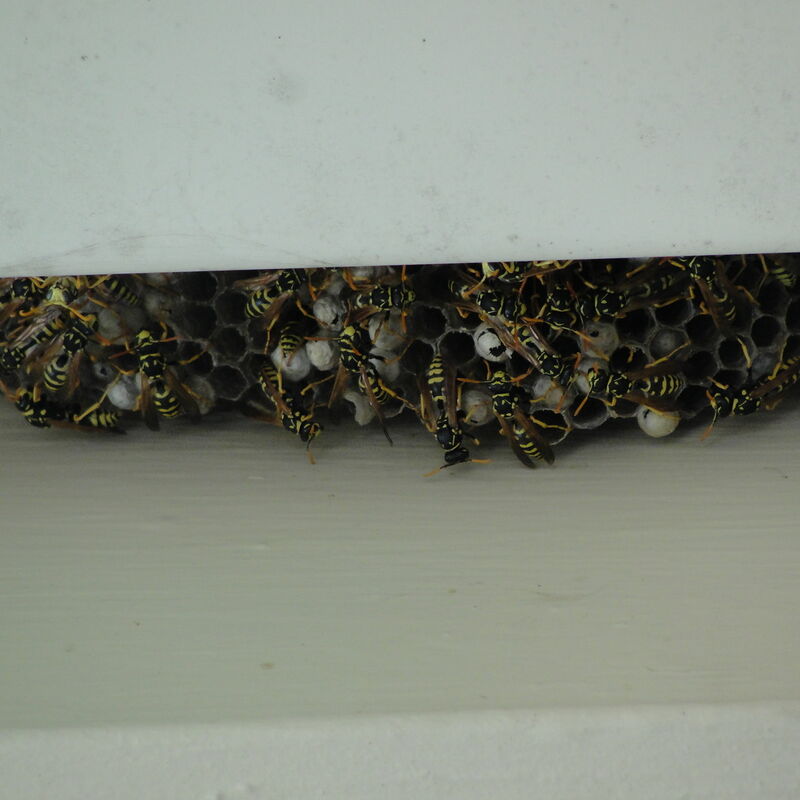 What about Insects and debris in my chimney? 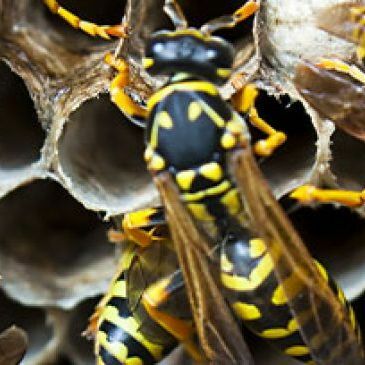 Insects are a nuisance when they get into the home. 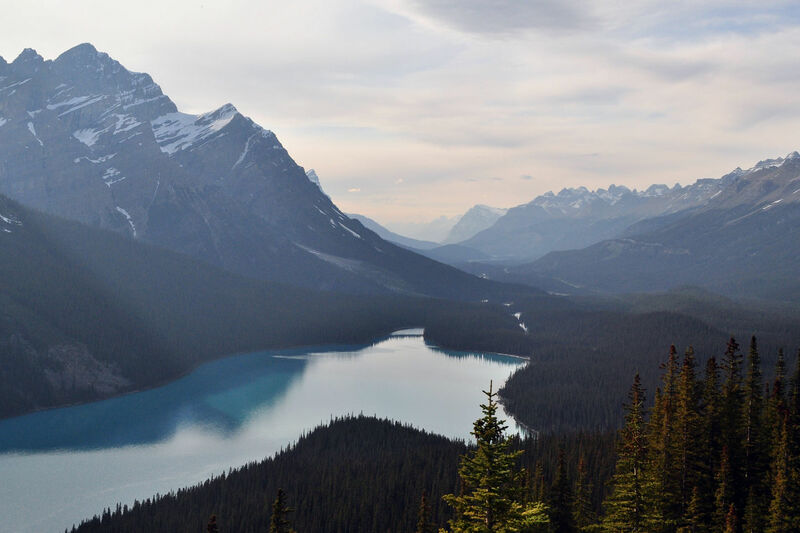 We all know this – but how can we keep them out? 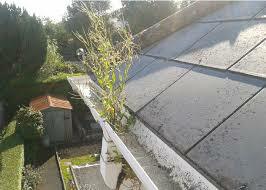 The chimney cap will help immensely. 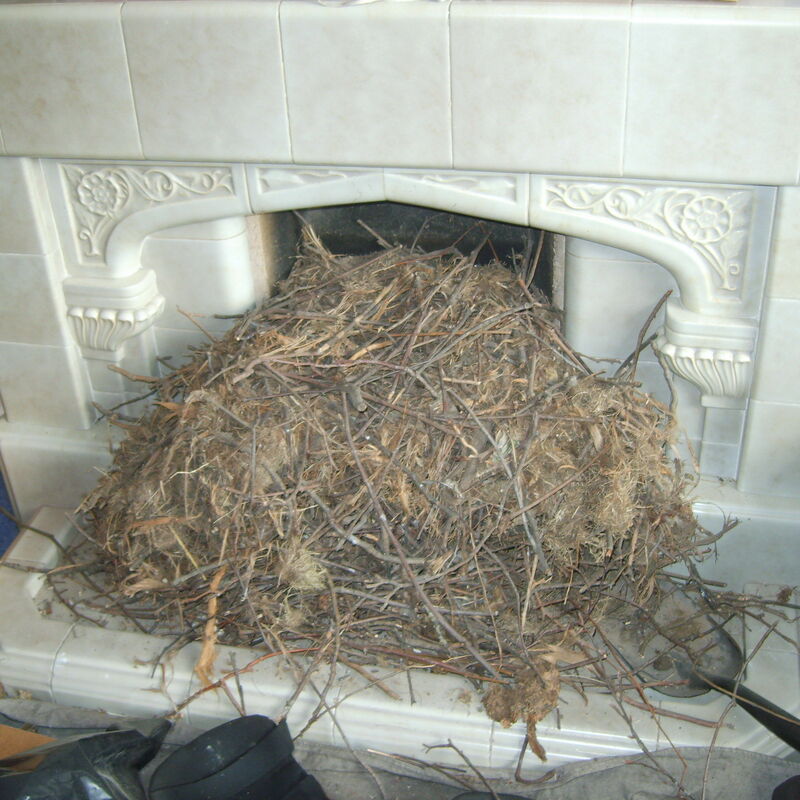 If you do notice or suspect an insect infestation, get on top of the issue right away by calling Chimneys Plus. 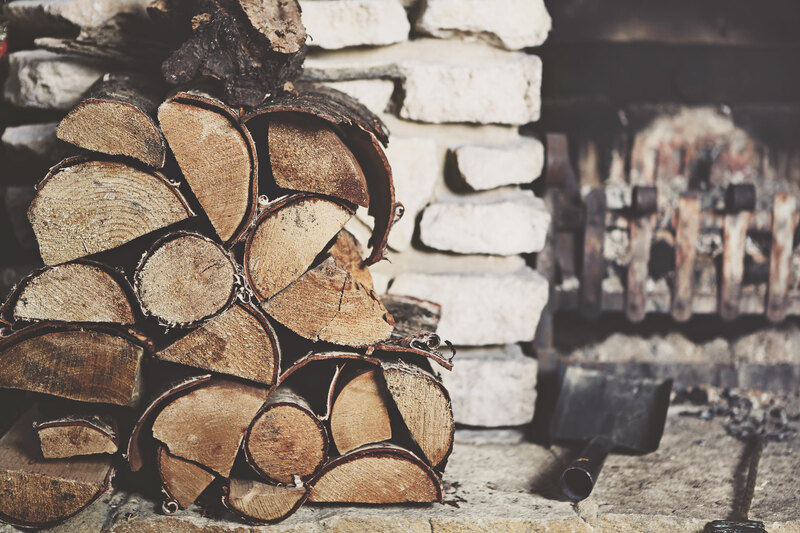 By eliminating the issue from inside the chimney, we can help prevent the bugs from spreading into your home. 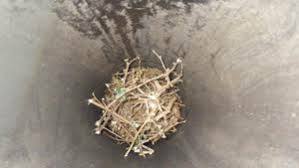 Large amounts of debris, including leaves and branches, in the chimney greatly increases the odds of the chimney catching on fire. 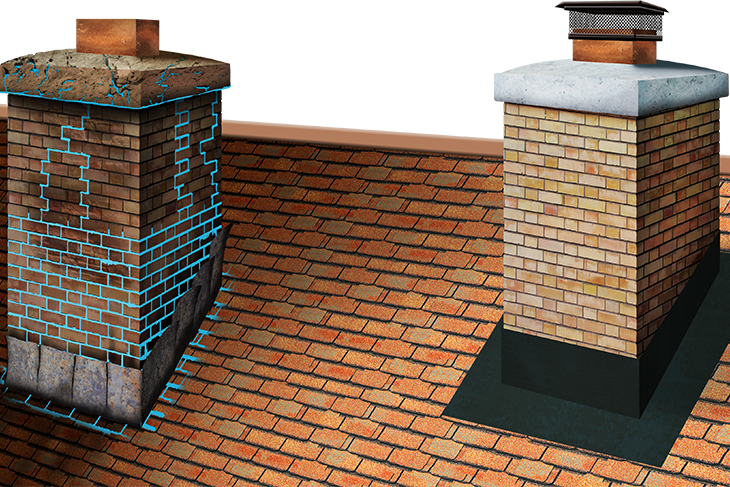 Again, a chimney cap is the best method of prevention. We also encourage annual chimney sweeps. Some debris buildup is going to naturally occur over time. Sweeps clean that stuff right out. 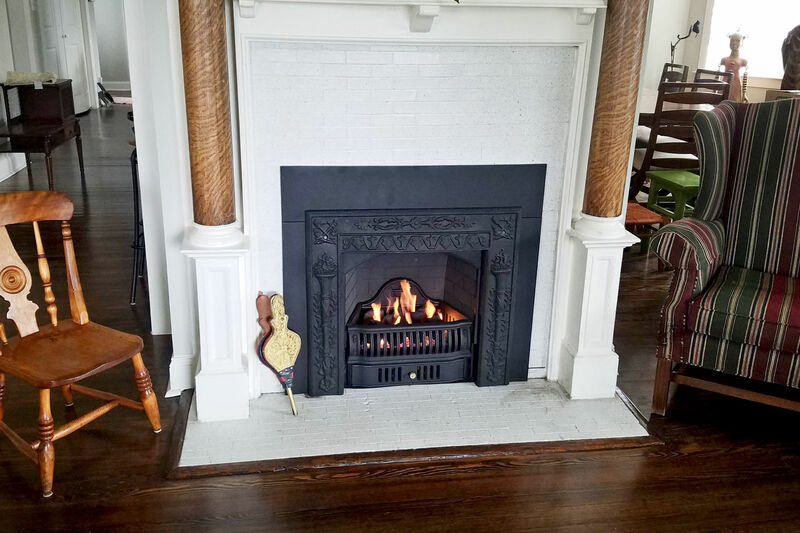 What steps can I take now to keep my chimney clean? 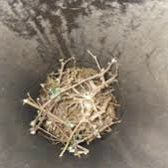 As we mentioned before, the sure-fire way to keep your chimney animal and debris-free is to purchase a chimney cap. 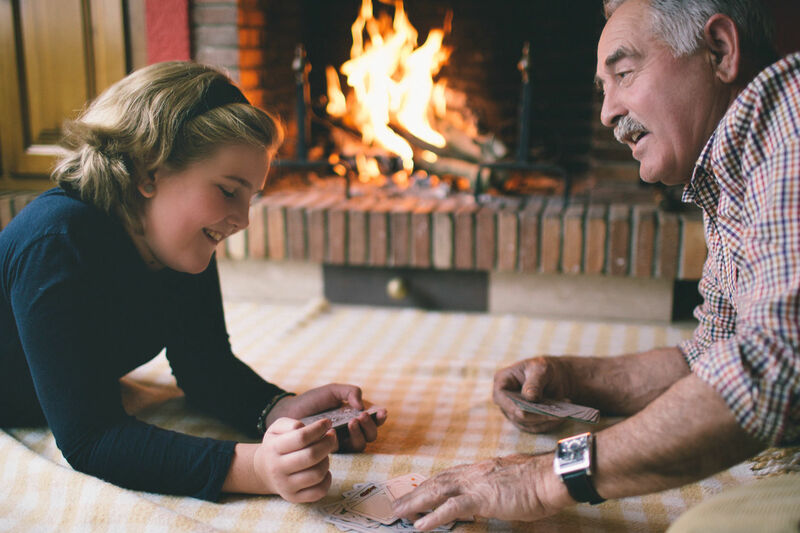 Our team at Chimneys Plus is more than happy to check out your chimney and make recommendations for you. 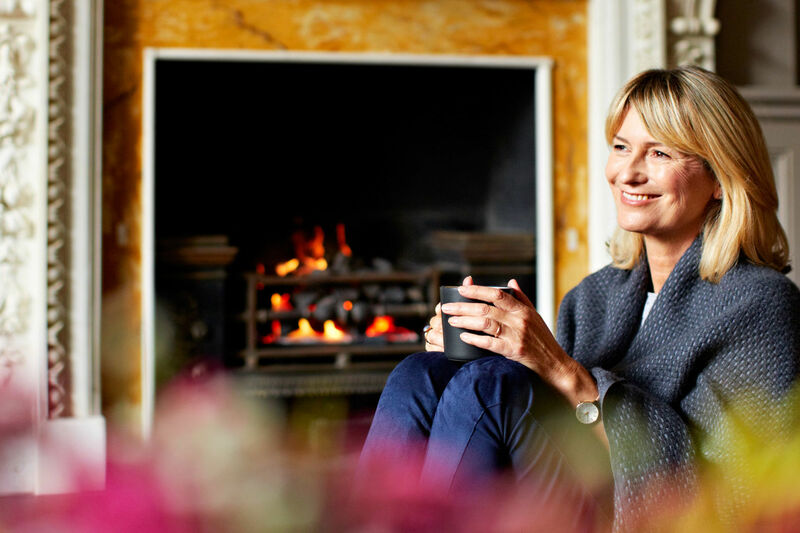 A small investment now can save you the hassle of having to do significant repair work on your chimney down the line. 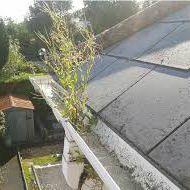 What about gutters? 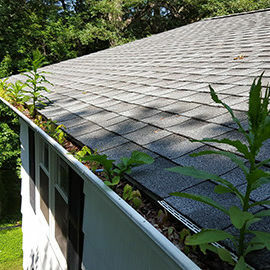 How can I keep my gutters clean? 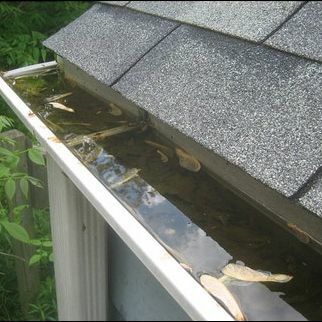 Gutters are the other big one that causes issues for many homeowners. 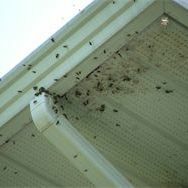 Insects breed and lay eggs in dark, damp places – gutters often fit that criteria. 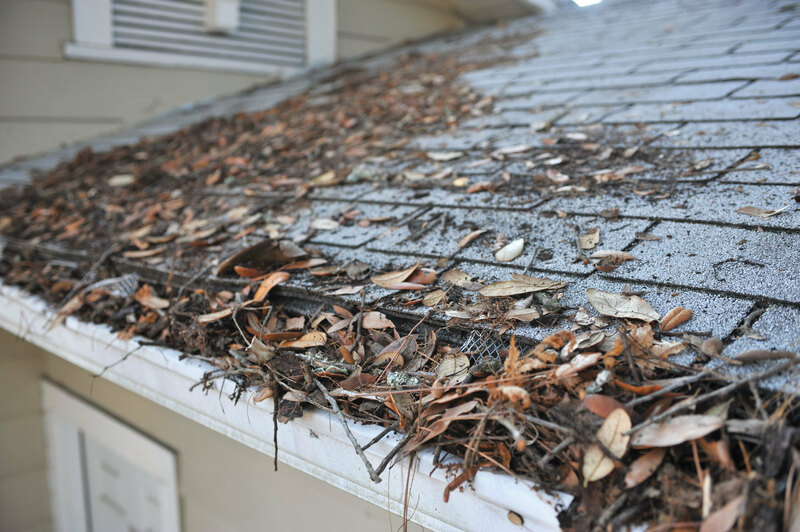 If you’re an experienced homeowner, you (hopefully) follow the recommended twice-annual gutter cleaning policy. 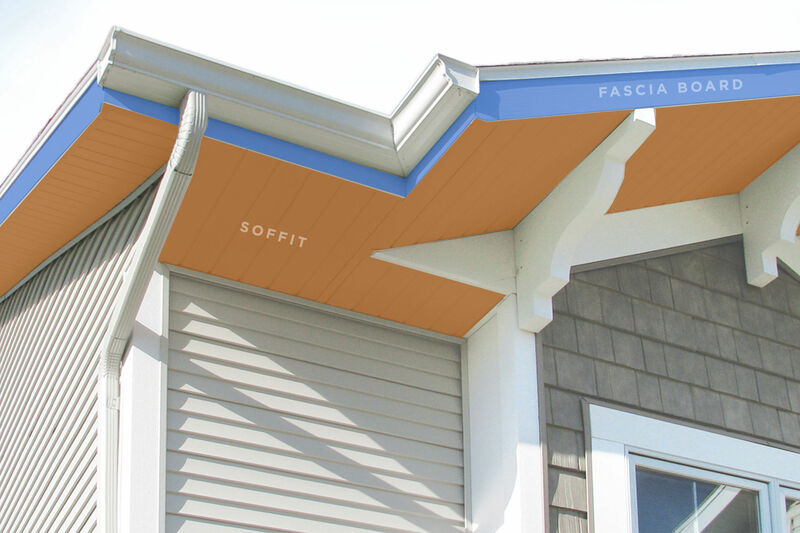 With open gutters, this is the best way to keep insects from calling your gutters their new permanent home and nesting in for multiple generations. 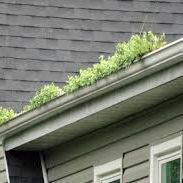 If your gutters are working properly (i.e. 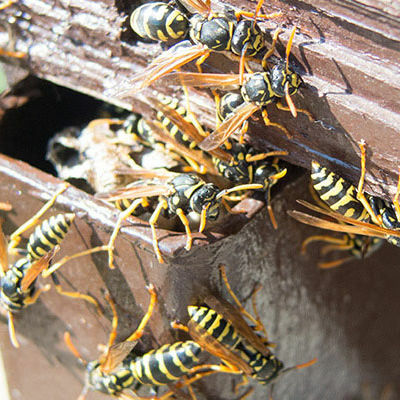 not backed up, allowing water to flow easily through), insect populations that settle in may be cleaned out after a big storm, but it never hurts to check. 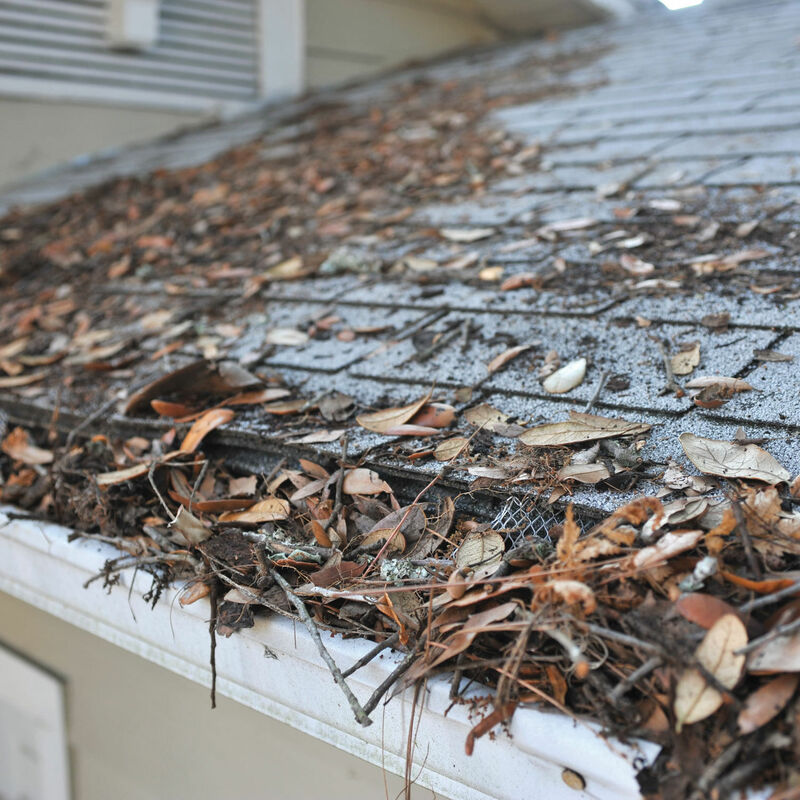 Branches, leaves, and debris from trees are incredibly common due to their frequent close proximity to homes. They present a two-fold problem, starting with leaves and debris. 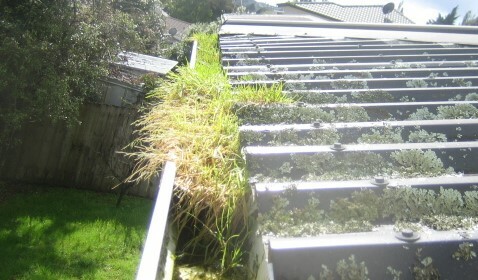 If not cleaned regularly, gutters can become clogged and thus won’t work properly for water removal. There are a few best practices for keeping them clean. Use a leaf-blower or vacuum. I suggest using a high-power vacuum because then the leaves and debris are gathered into a bag and can be disposed of. A leaf-blower, on the other hand, scatters them everywhere as they fly out of the gutters and basically just cause another mess. A power washer or hose. 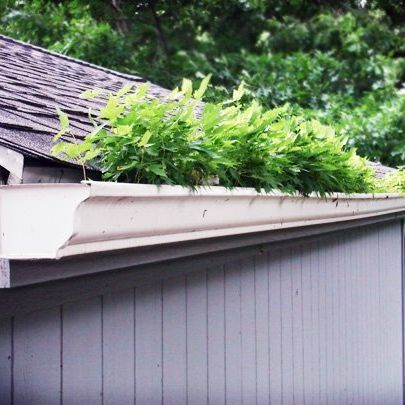 You may wind up with another mess (a wet one this time), but if the leaves are blown into a yard or somewhere else where they aren’t a nuisance, this is a solid option. 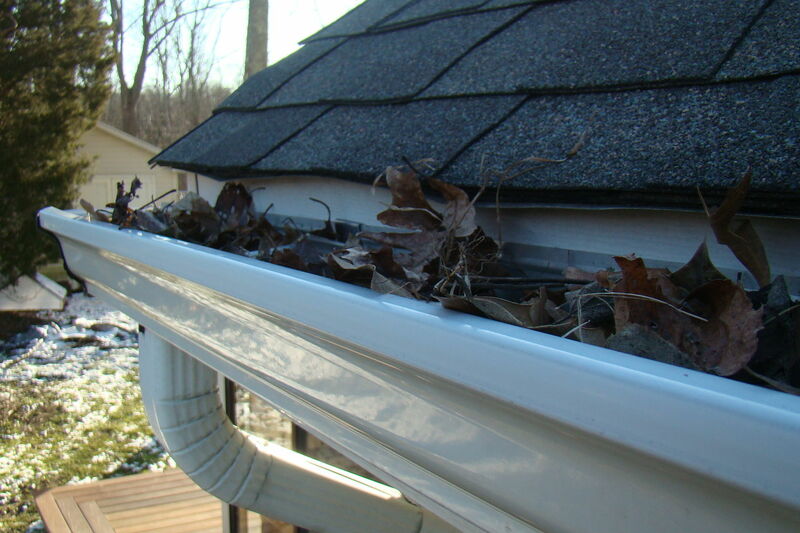 The ultimate solution, as I discussed here, is to install gutter guards. 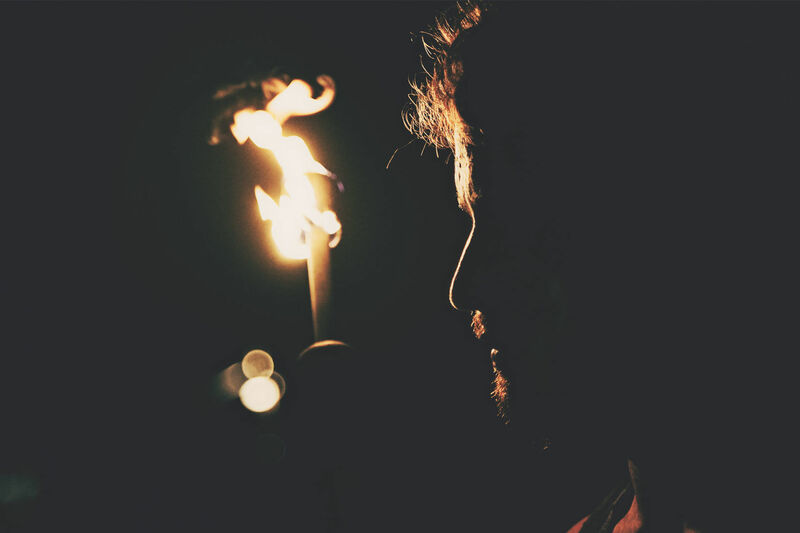 No more cleaning, no more clogging, no more climbing up that shaky old ladder. 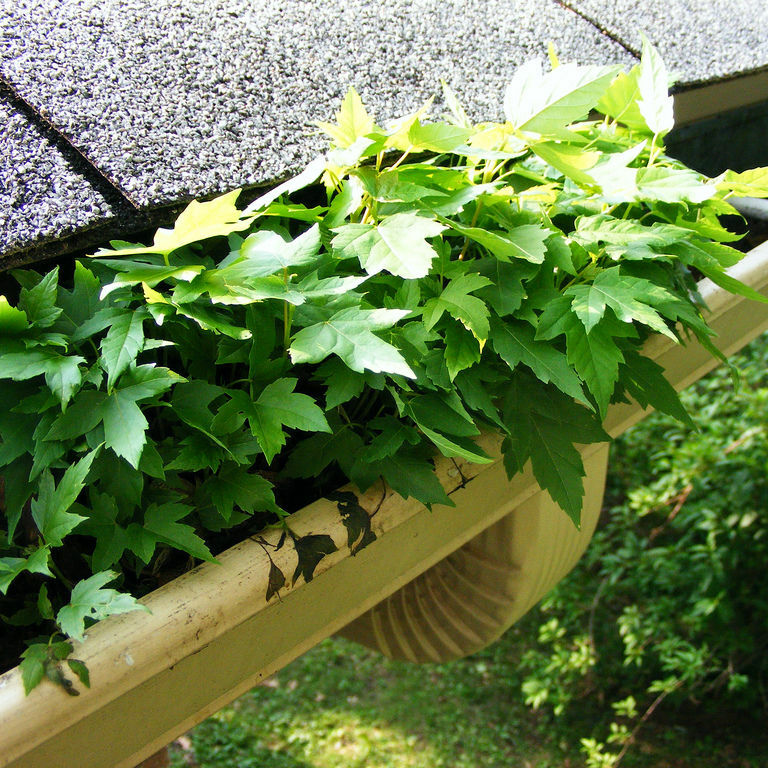 If a tree is growing in your gutter, have a professional remove it immediately! 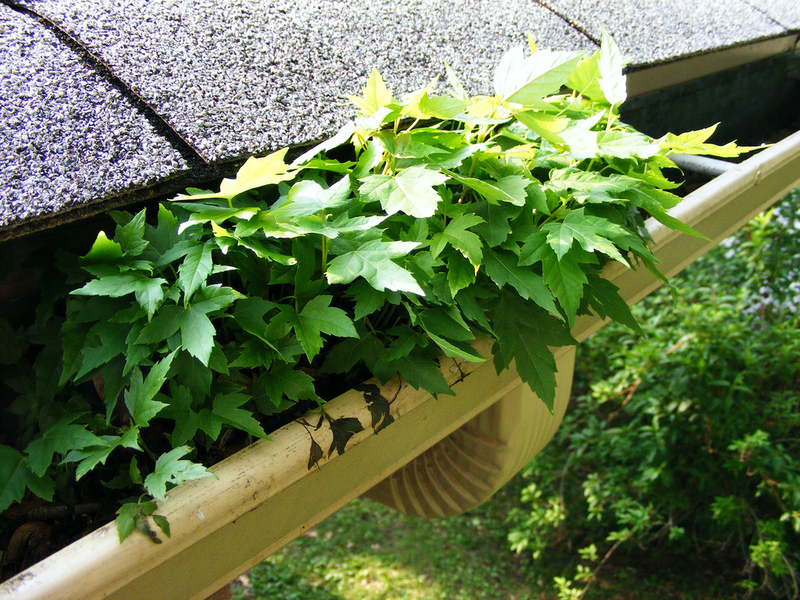 It should come as no surprise that gutters aren’t made to withstand the weight of tree growth. You’re only asking for trouble if you delay taking action here. 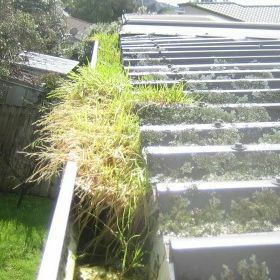 How do I clean mosquitos out of my gutter (and keep them out)? 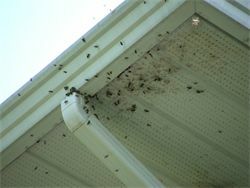 We’ve already talked about insect infestations in the gutters, but the one that really causes problems is mosquitos. 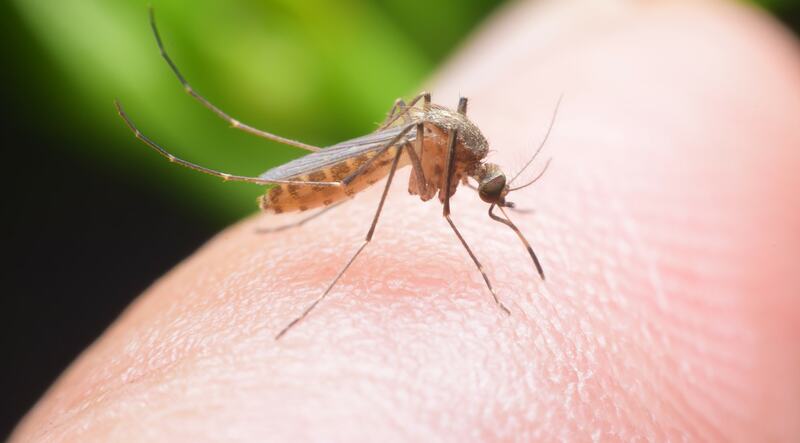 It seems that a mosquito’s entire purpose is to be annoying and ruin everything around it. 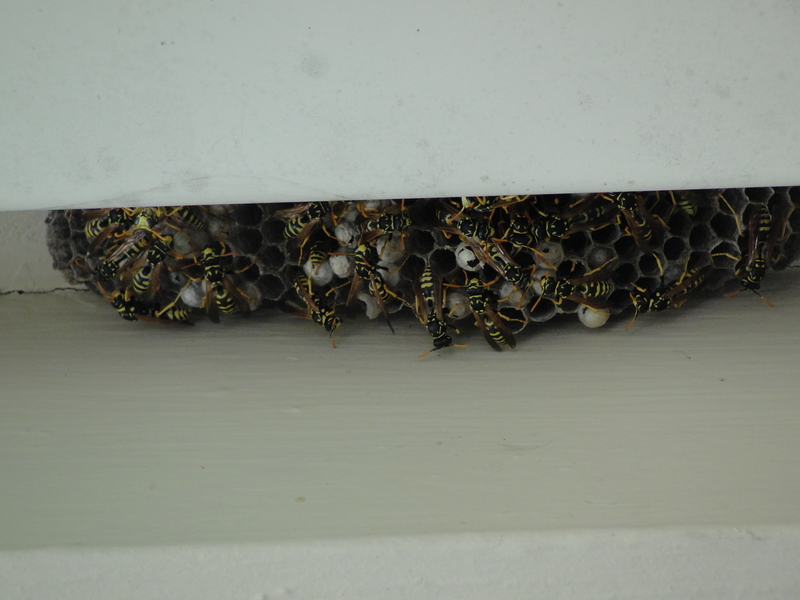 The last thing anyone wants is an infestation in and around their home. 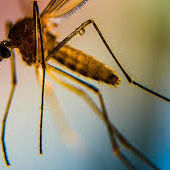 Mosquitos bite and carry disease. 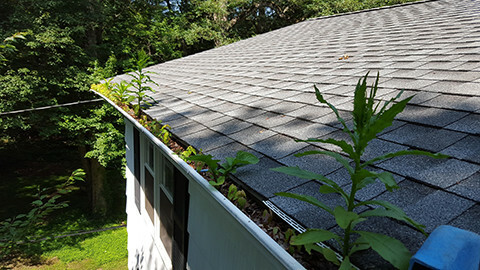 It is critically important to keep your gutters free of mosquito infestation, otherwise, this may result in a family member being bitten and infected with (in a worst-case scenario) the Zika virus or any number of other diseases. 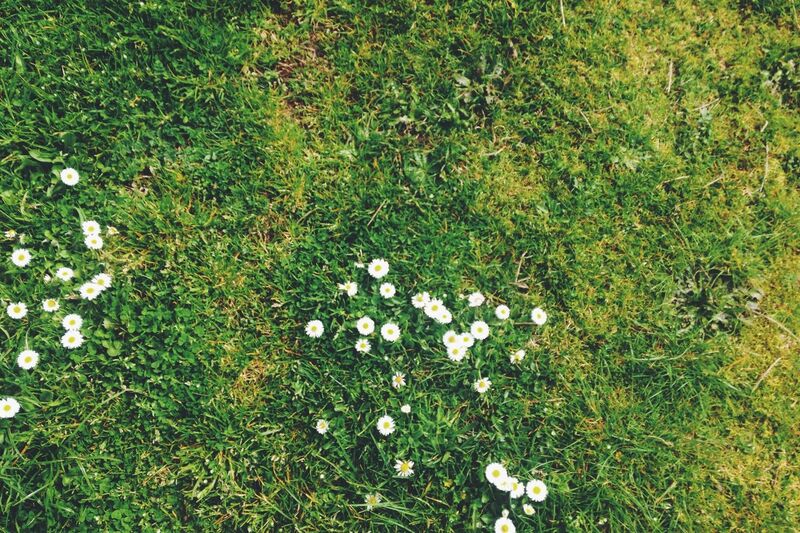 Kids are especially vulnerable as they play in the yard. 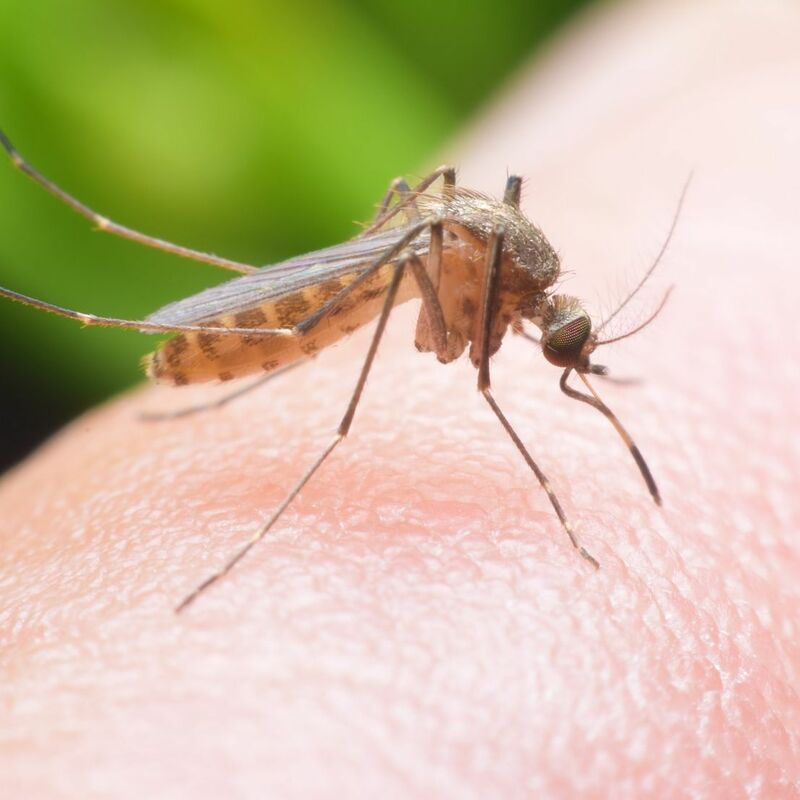 Mosquitoes lay their eggs in water and then move on. 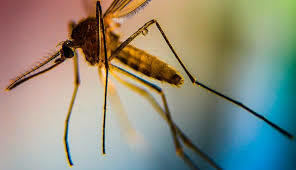 Therefore, if your gutters are backed up and hold standing water, you’re basically asking for mosquitos, particularly here in the south. 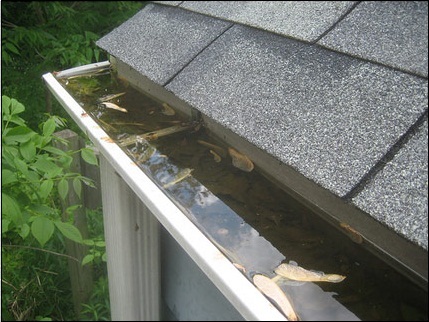 The biggest thing you can do to prevent mosquito breeding in your gutters is to keep them clean and free of debris. 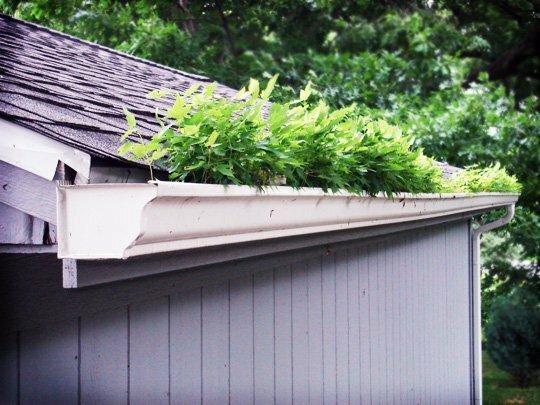 After a heavy rainstorm, it doesn’t hurt to check out your gutters to make sure there’s no standing water that was unable to drain. Close monitoring helps keep everything safe. 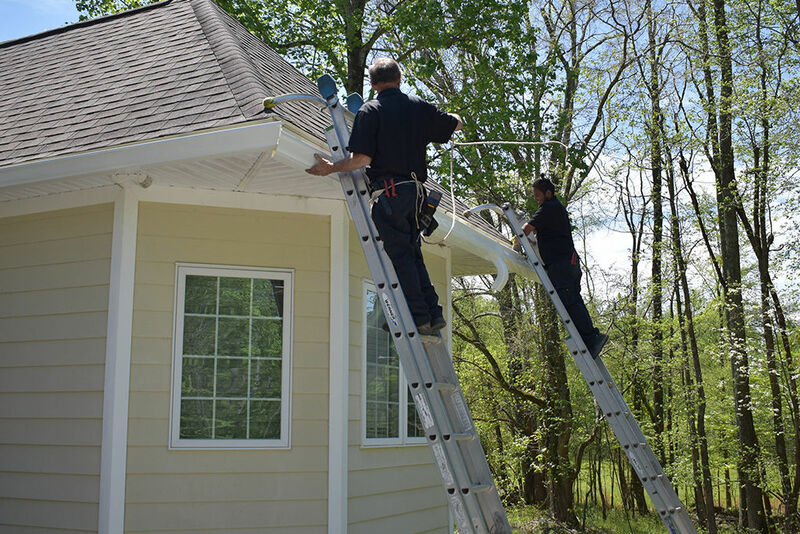 Throughout this article, I repeatedly mentioned the importance of taking quick action by calling Chimneys Plus when you notice buildups or intruders in your chimney or gutters. But how can you as a homeowner do your part? Pay attention! 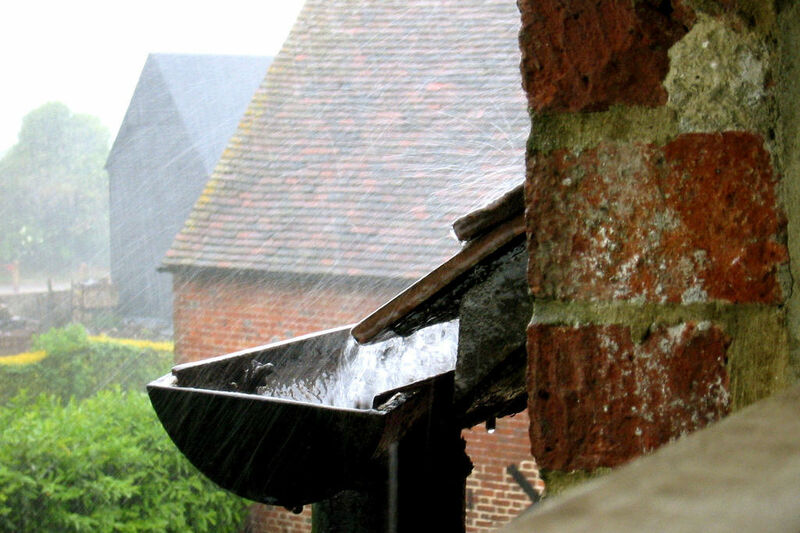 Monitor your gutters and chimney regularly. Don’t ignore any warning signs! 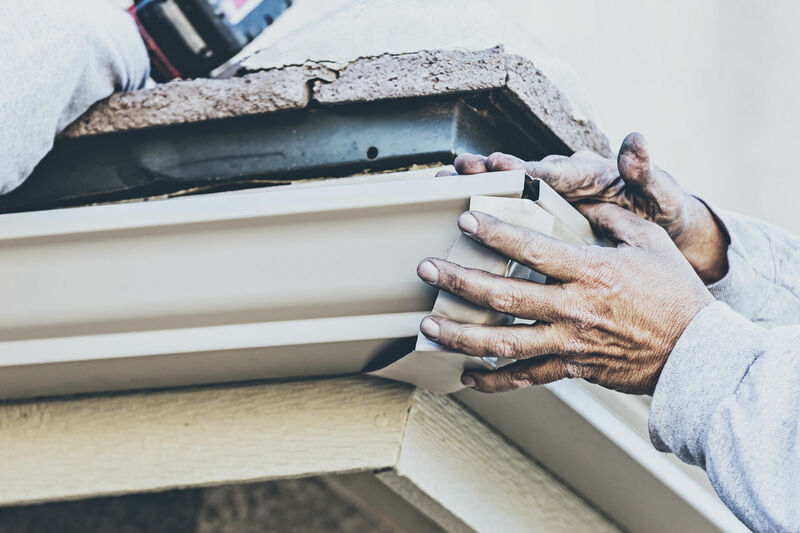 Our team will make relevant recommendations on how you can prevent debris in your chimney or gutters and help solve any current problems you may have.